We are here to service your needs with some Texas style bbq and Jamaican cuisine. Looking forward to hearing from you soon! We can't wait! 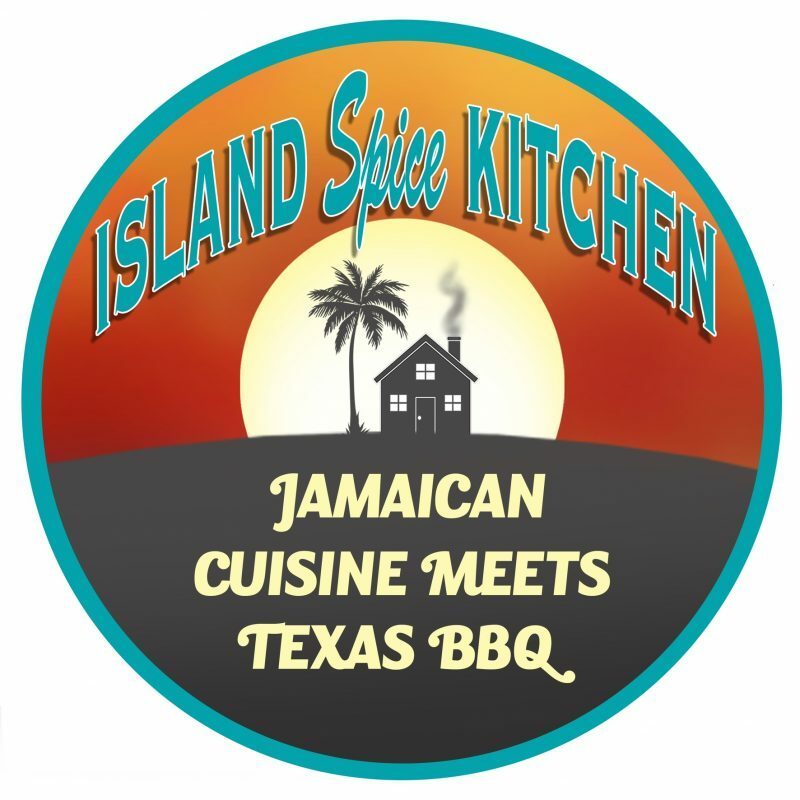 Island Spice Kitchen ( ISK) is a family owned business where everyone enjoys food and possess a lot of passion and pride in cooking. Our goal is to provide exceptional service along with tasteful food. We offer an array of services from meal preps, personal chef, catering for events and private parties to just a laid back back yard boggie. We offer tradition barbecue and Jamaican dishes along with a modern twist. Trying new recipes with different spices and herbs allows my husband and I to bring excitement to what we enjoy doing. Food is meant to be enjoyed and should be fulfilling with lasting flavors. Now that our love and passion have resurfaced, we are determined to have many happy and satisfied tummies.